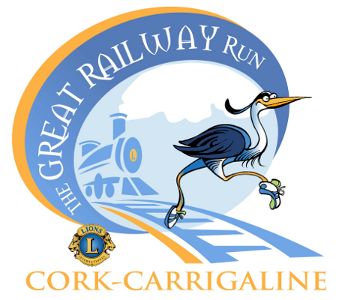 This years Great Railway Run takes place on Sunday 10th November and now there are three distance options providing even more choice for would-be participants. The 5 km option will be particularly attractive to all those following the Couch-to-5K programme. The 25 km run starts at 9:30 am in Centre Park Road in Cork City. The 10 km event starts at 10:15 am in Monkstown while the new 5 km run starts in Shanbally at 11:15 am. All three events finish in Carrigaline on the Crosshaven Road between Catalyst Gym and the GAA Club. Full details can be found at www.thegreatrailwayrun.com.